Step out of your basement or the garage and into our ROCK studios! You'll be coached by one of our professional rock, jazz, and folk music faculty! Our rock, jazz and blues ensembles provide an opportunity for all musicians to experience different genres of music. The program allows classically trained musicians to crossover to contemporary ensemble playing. Our Berklee School of Music trained instructors make every effort to accommodate all instrumentalists. Each band participates in live performances, one of which is held in a professional venue. *Guitar, Bass, Percussion, Keys, Voice, Winds, Brass, Violin* Performing with others is an essential element to any musical education. With a professional coach, students will learn performance skills, improvisation, communication as a group, as well as practice techniques. All bands will participate in live performances throughout the year, including one in a professional venue. Each year five deserving students receive the Billy Kroner Scholarship for demonstrating outstanding musical ability, given through faculty recommendations. 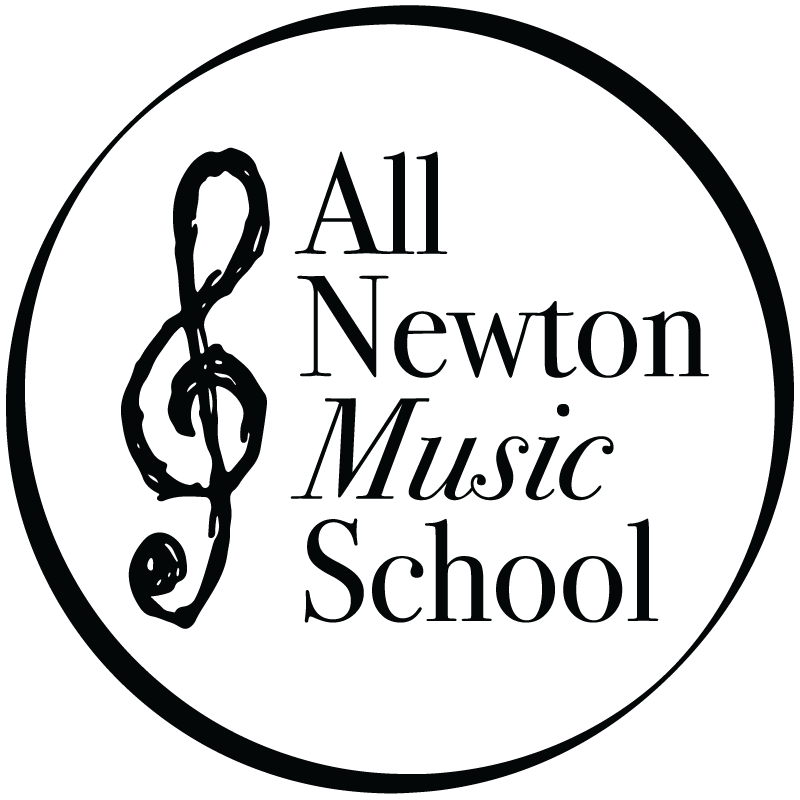 Students will learn to compose their own songs, arrangements and lyrics. Our songwriters will analyze iconic pop music from the 1960s to present day finding commonly used chord progressions, song form, lyrical analysis and instrumental usage which will enhance their writing skills. Songwriters will also analyze patterns found in songs, as well as commonly used musical devices that catch a listener’s attention. Novice songwriters with some instrumental experience will leave the course with a rounded foundation of songwriting. Whether you’re in a band now, been in a band, or want to join a band for the first time, this is the Rock Immersion for you. From the moment you walk in, to your performance in the LIVE concert on the final night, Summer Rockers will have experienced everything they need to know about what it takes to be in a rock band. Located on our lower floor, The Stavis Recording Studio is designed to handle a wide variety of music recording. Our experienced coaches and our audio engineer help singer-songwriters, vocalists, rock/jazz bands and even classical musicians produce professional quality recordings for EPs, CD releases, and college auditions. Learn how to transform your iPad into an instrument! This engaging class will teach you how to use apps on your iPad to create music with the latest cutting-edge technology. Students are encouraged to bring their own iPad for the class. If needed, an iPad will be provided during class, while the student is at the school. We invite you to learn how Billy Kroner inspired generations of Rock, Jazz, and Blues musicians and why our Rock Band Program bears his name.